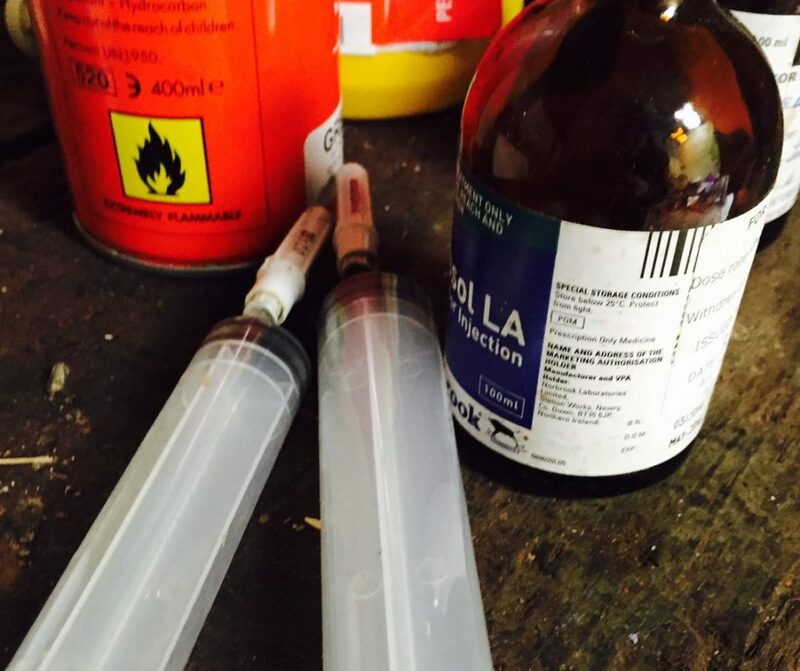 A warning has been issued by police following the theft of animal antibiotics in Northern Ireland in recent days. The Police Service of Northern Ireland (PSNI) has warned that the medicine is dangerous both to humans and animals in the wrong hands. The medicines were stolen from a vehicle near Antrim town on Friday (February 1), according to police. In a statement issued on Friday, the PSNI said: “A number of drugs – animal antibiotics and anti-inflammatories – were stolen from a vehicle parked at Dunsilly Park and Ride, Antrim, today. “Police in Antrim are investigating the theft and are appealing for any information. 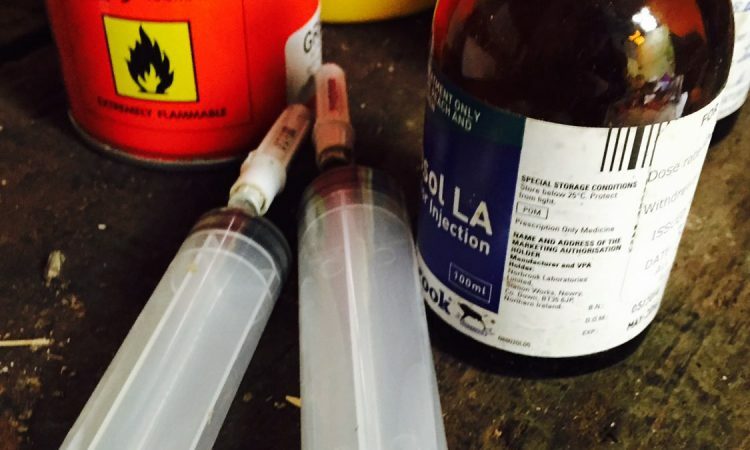 We would like to highlight the clear and obvious danger with these drugs; they are not for human consumption. They can also be dangerous to animals in the wrong hands. “If located do not touch but contact your local police station on 101 and we will arrange recovery,” the statement concluded. In addition to this theft, stolen diggers and plant machinery were used in the theft of three ATMs in two separate incidents in recent days, according to the PSNI. On Friday morning, the PSNI stated: “Detectives in Antrim are investigating following an ATM theft at Ballymena Road in the early hours of this morning. A stolen excavator was also used in the incident. Meanwhile, on Saturday, Lisburn Castlereagh PSNI issued a statement noting: “Detectives are investigating an ATM theft from a filling station at Glenavy Road, Moira this morning. A digger, taken from a nearby site was used before being set alight. The roof of the garage was also alight.